Modern medicine is exceptionally powerful, and has achieved unprecedented successes. But it comes at a price; individuals suffer from medicine's failures, and the economic costs of medicine are now stratospheric. Have we got the balance wrong? 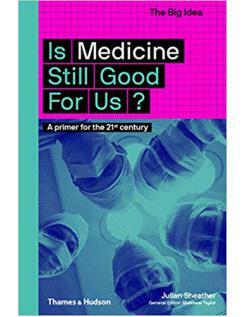 Is Medicine Still Good For Us? 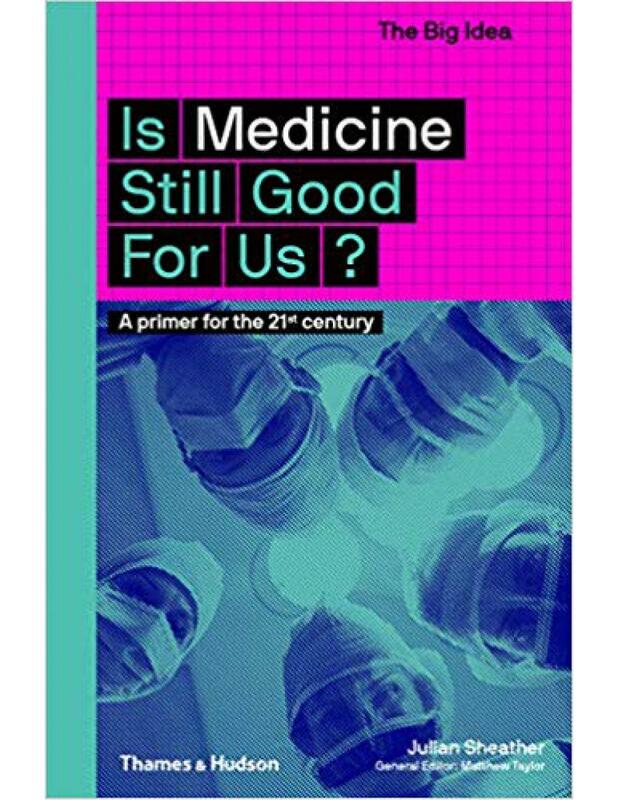 sets out the facts about our medical establishments in a clear, engaging style, interrogating the ethics of modern practices and the impact they have on all our lives.